Imagine every city in the US having a vertical farm, so that all produce can be grown locally and organically, with a kitchen at the bottom to produce natural, wholesome food. 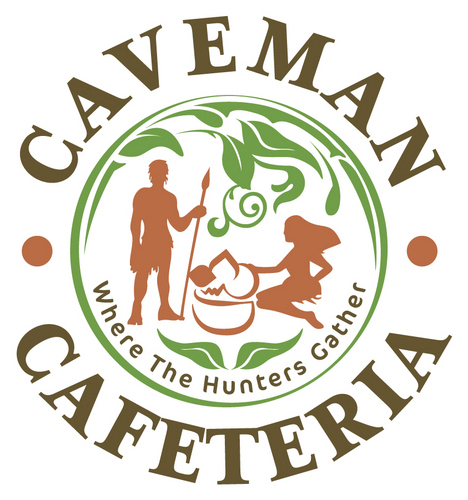 That’s the vision that Caveman Cafeteria: Where the Hunters Gather, a Denver based gourmet Paleo company is aiming to achieve. They are hoping to become a household name over the next 25 years, creating delicious meals that can be delivered to your door for a simplified, healthy lifestyle. 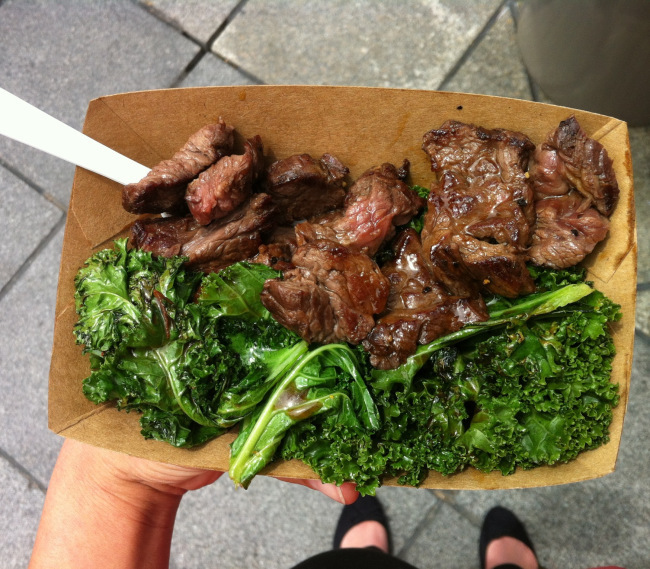 I had the pleasure of first discovering Caveman Cafeteria in May last year. I liked them so much that I wrote about them here, on the blog. Last Friday they were one of the vendors that came to the Chris Kresser talk that I attended. I chatted with the owner about their paleo meal delivery, which delivers 40 meals per month to people living in the Denver Metro Area. Some of their meals include: Curried Chicken Salad, Pepper Crusted Beef Steak with roasted red peppers and asparagus with garlic aioli, Irish Lamb Stew, Slow Roasted Wild Boar and so much more. The menu changes regularly, so you won’t get bored eating the same things over and over again. The owner offered me a $50 off promo code, which reduces the cost of the meals to $12.40 per meal. No excuse to not eat healthy, wholesome foods if you can have it delivered to your door! Click here if you are interested and enter the promo code “BeAboutIt”. It’s time to start treating your body right so you can finally see just what you are capable of. This entry was posted in Uncategorized and tagged boulder, clean eating, cross fit, denver, diet, giveaway, Healthy, Paleo, promo code by fionaboger. Bookmark the permalink.